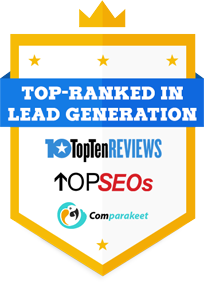 Looking for solid stats to support your 2018 marketing plan? We’ve got you covered. 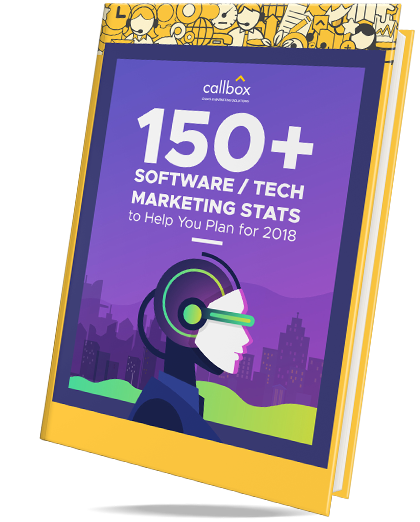 Having ploughed through the mountain of software/tech marketing data available, we’ve compiled all the essential numbers in this free eBook. Get the free eBook now and start beefing up your 2018 marketing plan.